Agraria's unique perfumed tassels can be used in every room of your home to add elegance and an unexpected wisp of fragrance. 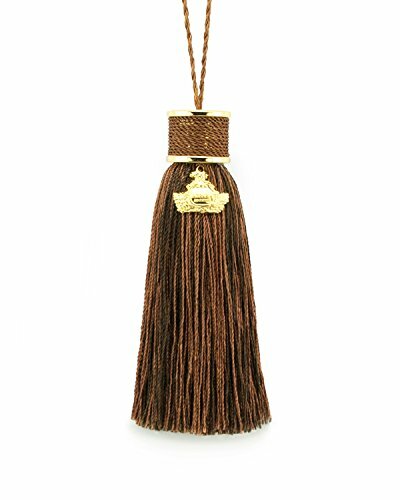 Tasselaire are perfect for hanging on a doorknob, closet hook or an armoire key. Incorporate them into tie-back curtains at your window or on a draped bed. For the really daring, combine more than one fragrance for a truly unique experience. Balsam: a refreshing and luscious marriagebines the essence of sweet balsam, california redwood, and hints of french sage and the bouquet of white flowers.